An opportunity to meet and mingle with the great stars of Show Biz. Stars like Neil Diamond, Shirley Bassey, Roy Orbison, Tina Turner, Elvis, The Beatles, Aretha Franklin, Dolly Parton, Dusty Springfield and Tom Jones! Guests are treated to an amazing tribute to some of their favourite stars plus a delicious 3 course meal! Throughout the 4-hour show, there are opportunities for guests to mingle, dance and be photographed with the stars! The Desirables Show is a theme based music entertainment package featuring Adelaide's most talented and creative performers. Regular Fringe performers, The Desirables Show has been rated as 4 stars! They also presented their work as part of OOTS (Out of The Square Matinee Program). The Desirables Show is an exceptional entertainment package plus a barrel of laughs. Mount Lofty House - Friday 15 February - Lauren at Mount Lofty House Lauren.Modra@mtloftyhouse.com.au or 08 8339 6777. Skyline Events Centre - Saturday 9 March - Stam at Skyline Events on functions_rydgessouthpark@evt.com or 08 8216 0300. Pulse band offers a dynamic, live music concert experience. Their line-up features both male and female lead and backing vocals. 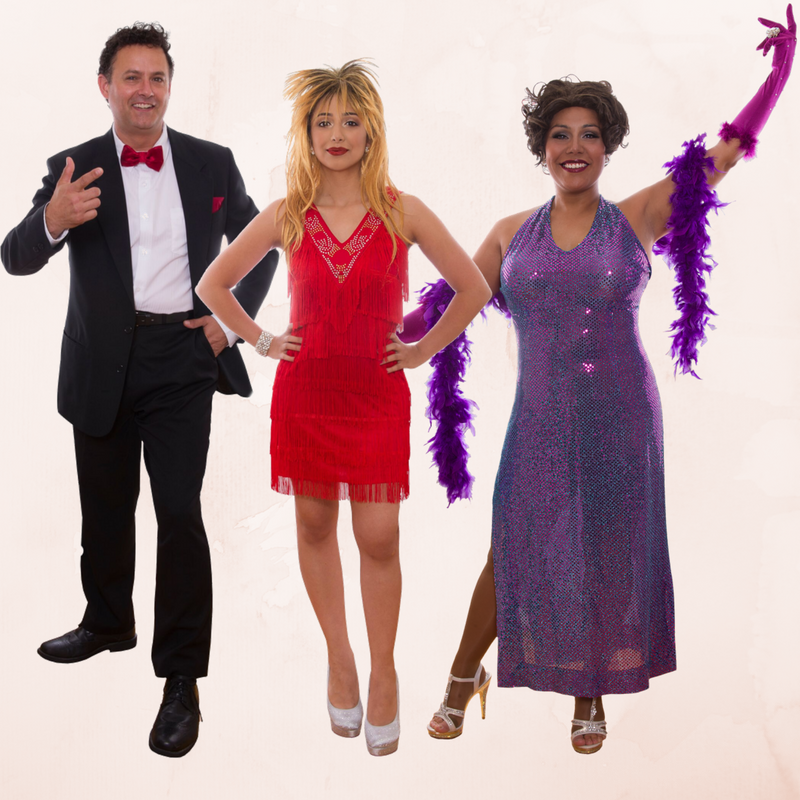 Performing for every audience from Corporate, Weddings, Christmas Functions, Festivals such as Fringe, Wineries, Dinner Dances, Community Events right through to Birthdays and Private Functions.